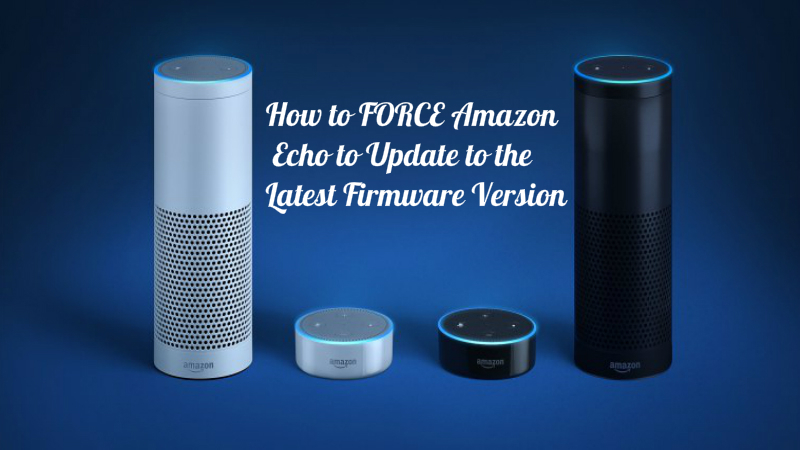 If have multiple Amazon Echo devices and you want o buy a new ONE and set up the multi-room audio support then you may need to upgrade the new device to the latest Firmware version. Usually, this is done automatically by night when no one is disturbed but you can also force the firmware update to be performed faster to set up your multi-room. The process is very easy and you need to with around 30 minutes to have the latest firmware version. What you need to do is to connect the Amazon Echo to the wireless and push the mute button on the Echo. This will let Amazon know that the device is not used and will perform the firmware update. This will take up to 30 minutes.